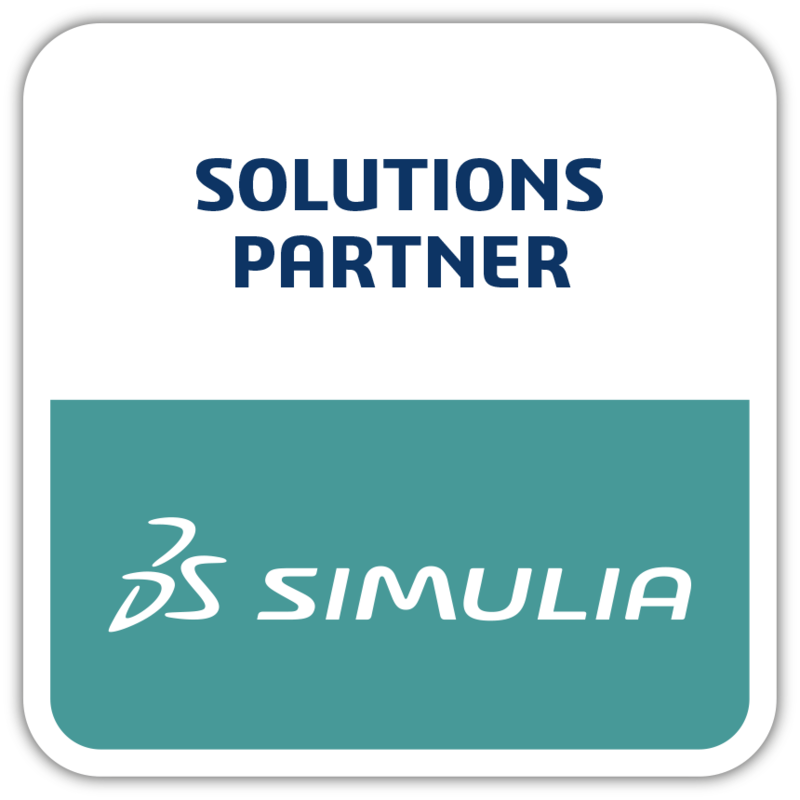 3DEXPERIENCE R2015x is a revolutionary platform for the simulation user and the enterprise. 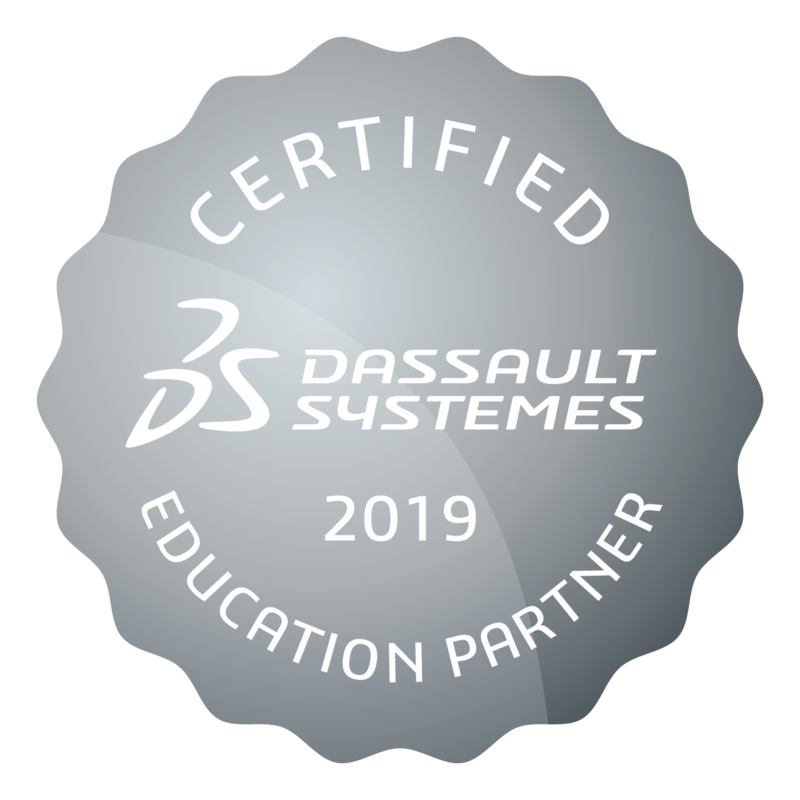 For the Simulation Specialist, the 3DEXPERIENCE Platform provides evolutionary functionality to extend his or her current set of expert tools. 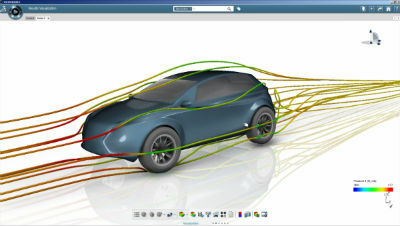 Capabilities such as high-performance visualization for very large models, batch and rule-based meshing, and collaborative assembly are unique to 3DEXPERIENCE R2015x, providing additional capability, efficiency, and through-put for existing simulation users, all based on the market-leading Abaqus technology. Customers today are demanding enterprise-wide and group-wide tools to enable extended teams to build and execute the most complex simulation models with the highest value. 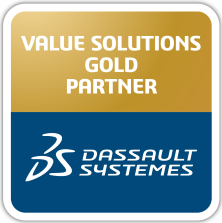 3DEXPERIENCE R2015x is the first and only suite of capabilities available today to support this need, taking simulation from vertical engineering function to a horizontal business process of value throughout the enterprise. 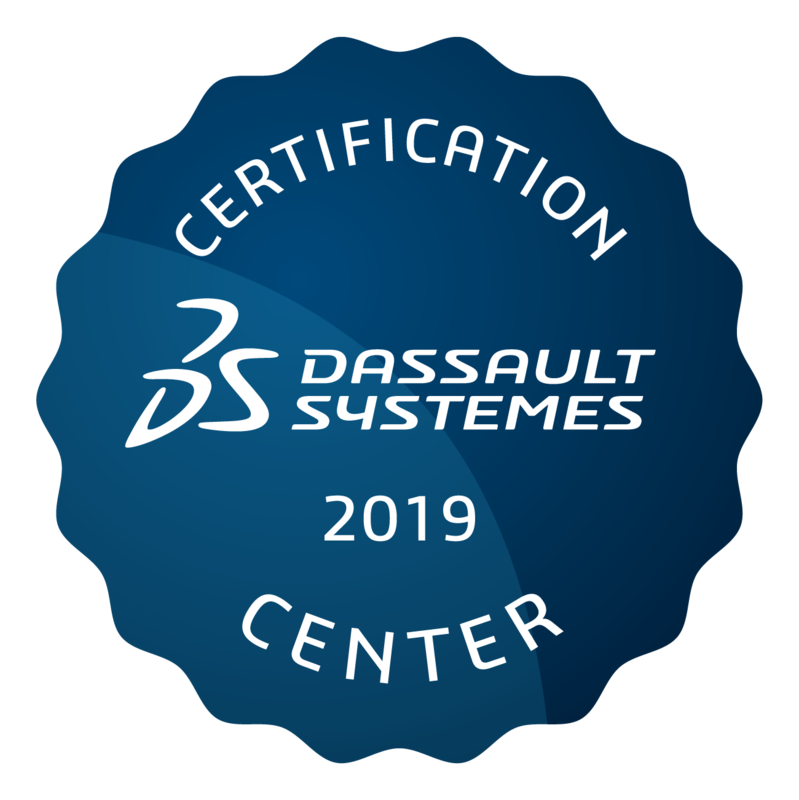 As an integral part of the Dassault Systèmes 3DEXPERIENCE Platform, simulation applications accelerate the process of evaluating and improving product performance, reliability and safety before committing to costly and time-consuming physical prototypes. 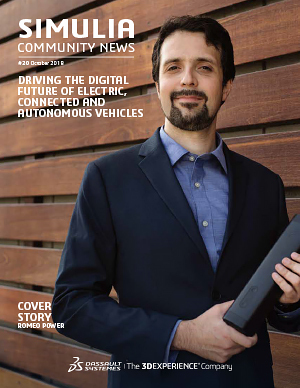 We help our users meet their business goals, not only with world-leading simulation applications, but also through our global team of engineers who teach, mentor and support them in the use of our applications to reduce time and cost while delivering innovative, game-changing solutions to their customers.